Set of 21 Styled Stock Images of Modern Wood Desk Styled Photos. Perfect for social media, blogs, online shops, and businesses ready for professional styled stock. 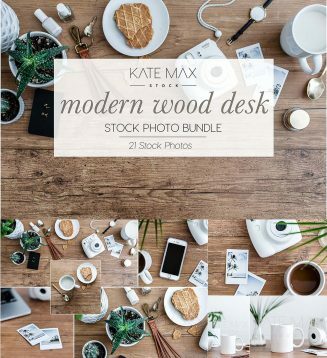 Tags: blog, blogger, coffee, desk, flat lay, header, modern stock images, social media, styled photo, styled stock photos, website photos, wood.